Hollis Wilder is my favorite kind of warrior: the chef is the three-time winner of Food Network’s “Cupcake Wars”. If you indulge in her creations like I have, “cupcake” will take on a whole different meaning. She ingeniously transformed a smoked salmon egg salad into a delicious savory cupcake which helped her win Season 1 in 2009. This year, she won Season 8 with her jalapeño popper. She even makes ratatouille cupcakes! Watch my video interview with her to get an exclusive preview of her new book Savory Bites: Meals You Can Make in Your Cupcake Pan. The cookbook contains ninety nine recipes that will help you achieve savory happiness. With Valentine’s Day approaching, there are lots of interesting dining and travel-related experiences that make wonderful gifts for your sweetie. Here’s a round-up from Washington, D.C. to Honolulu. 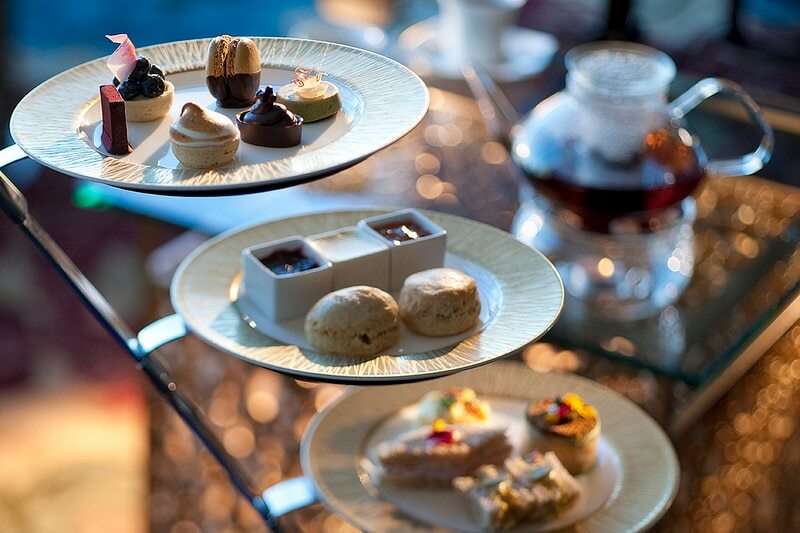 How about a twist on the usual Afternoon Tea found at many upscale hotels? The Mandarin Oriental Tea Lounge in Las Vegas adds a romantic touch with their Valentine Afternoon Tea. Heart-shaped, house-made gourmet chocolates finish off the sweets selection. $45 per person. Sit at the bar at the St. Regis for a special Valentine’s Day “Pink of Perfection” cocktail that is available all month. It’s made with one part tequila, ½ part simple syrup, 3 dashes orange blossom water, with fresh lime juice and soda. What gives it its name? The pink rose petals that sit on top. You can increase the aphrodisiac quotient with the Oysters and Caviar Pearls special, a sensual combination of tempura oyster frites and osetra caviar sabayon created by executive chef Joseph Trevino, paired with Heidsieck Champagne. Like last year, we have partnered with Tennis Channel to offer a taste of France to American fans of Roland Garros who can not make it to Paris. In New York, Washington D.C., Atlanta, Miami, Phoenix and Los Angeles, we have selected the top ten French bistros/brasseries/restaurants to help celebrate Tennis Channel‘s round-the-clock coverage of the two-week French Open. Their high definition programming will let you follow the matches of tennis’ largest and most prestigious clay-court competition live starting at 5 a.m. EST. A nightly recap will run from 6:30 p.m. to 10 p.m. EST. For more info about the coverage of Roland Garros 2011, go to www.tennischannel.com. According to the Washington Post, employees at the firm Steptoe & Johnson complained about itchy eyes, headaches and nausea, which they attributed to grilling fumes from the neighboring Dupont Circle eatery. Despite the restaurant’s attempts to upgrade its air-cleaning equipment, the firm filed suit and prevailed. The result could be the permanent closure of the restaurant, since it only serves burgers and fries. Posted on October 14, 2010 December 15, 2010 Author Jeff HoytCategories Dining, Food, Jeff Hoyt, Washington DC1 Comment on Stop Grilling the Witness! The 16th biannual Washington, DC Restaurant Week is taking place until August 22, and will feature over 200 of the area’s finest restaurants and a variety of cuisines. 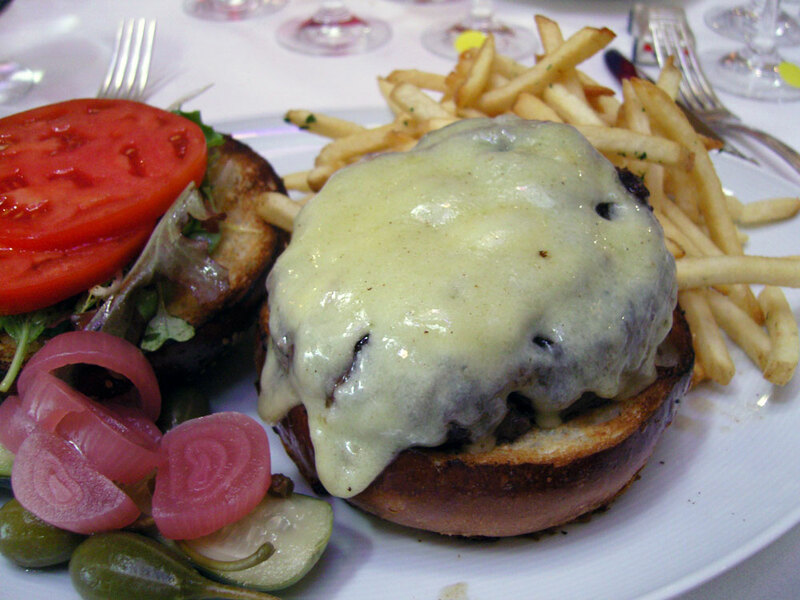 Top restaurants include Dino, Blue Duck Tavern and Bourbon Steak, which is located at the Four Seasons Hotel Washington, DC. 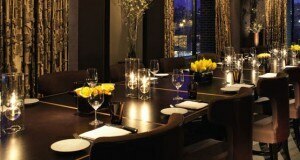 Guests can choose between 3-course lunch and dinner meals, priced $20.10 and $35.10, respectively. Beverages, tax and tip are not included. Online reservations are available. Visit www.washington.org/restaurantwk for more information. Keep up with the DC dining scene with Washington DC Restaurant Reviews, News, Culinary Events and Wine Dinners. We also feature reviews of top restaurants in the suburbs of our nation’s capital in Maryland and Virginia, including Chevy Chase and Bethesda, Maryland, and Alexandria and Arlington, Virginia.